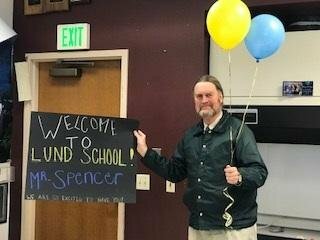 Our High School students welcomed a new teacher this week. Timothy Spencer joined our staff on Tuesday. He will be teaching High School and Middle School science and Middle School social studies.